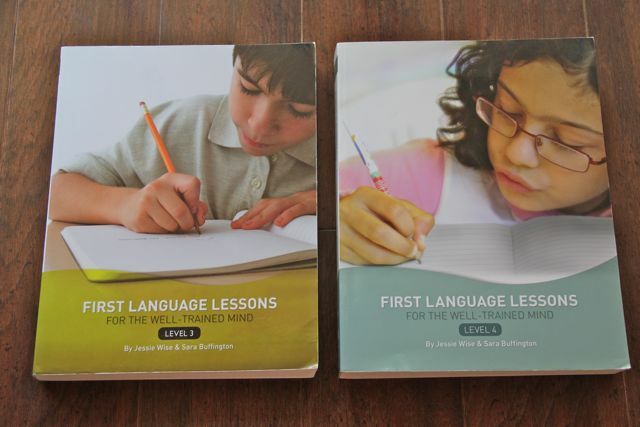 It's time for another Online Curriculum Sale Blog Hop! You can find all the details, browse books for sale on other blogs, or add a link to your own post here. I will be out of the house each afternoon this week, at swimming lessons, but will respond to requests in the order that they are received. Shipping will be $3.50 for 1-2 items and $5.00 for 3 or more, to cover the cost of packaging and media rate in the continental U.S. If you end up ordering a lot of books, or you would like the books mailed elsewhere, I will get back to you with the actual shipping costs. 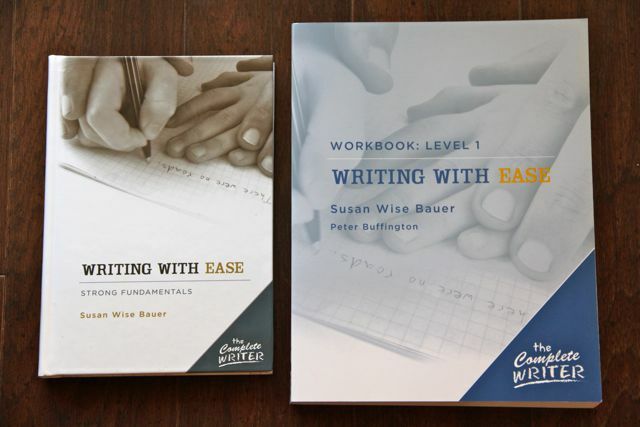 Writing With Ease Level 1, 2, 3 and 4 - These are all used, and missing the student worksheets. 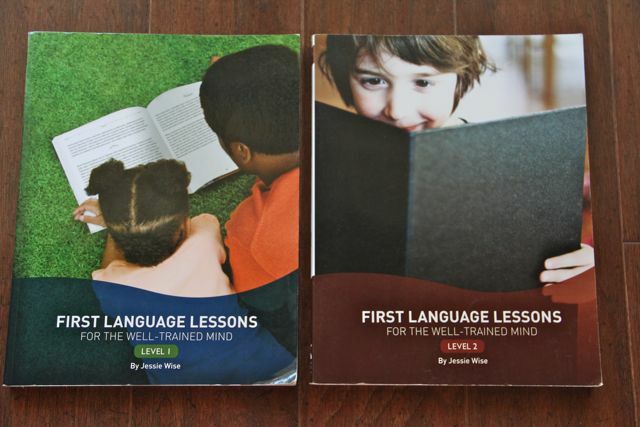 The first part of the books (pictured above) contain the instructor's section for each level including all the lessons, passages, and assignments. These could still be used with plain paper (instead of the worksheets) for all the assignments (Narration, Dictation, and Copywork). 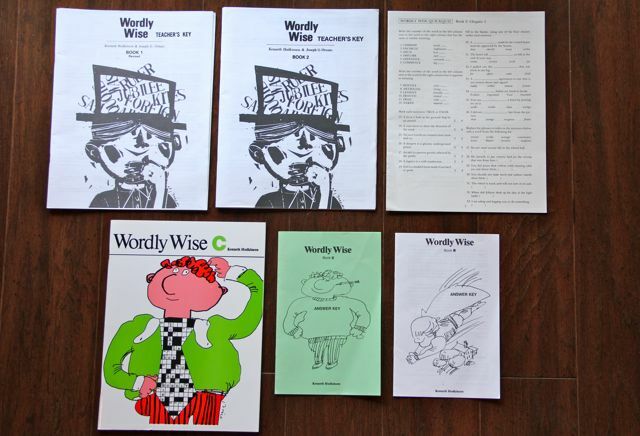 Wordly Wise Teacher's Keys and Workbook, all in new condition. 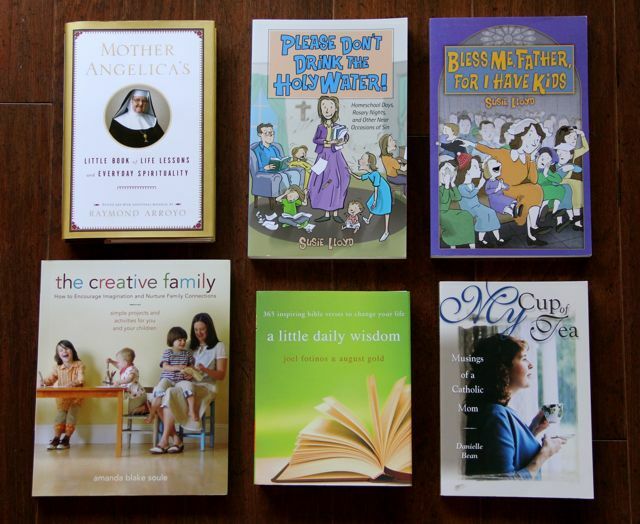 Keeping it Catholic Books published by Neumann Press. 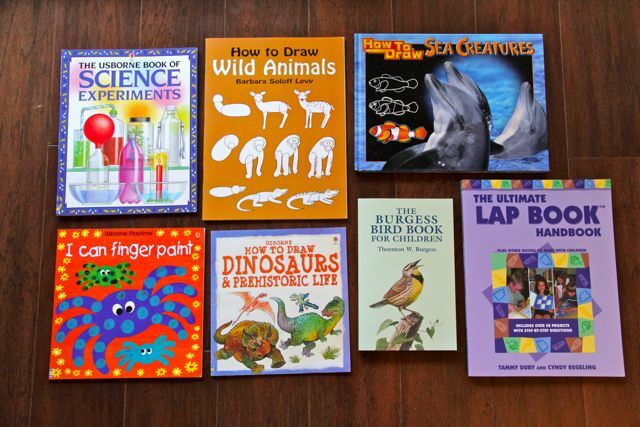 These Father Lovasik Picture Books are all duplicates of ones on our shelves, and all in brand new condition. (I sold some last year, and am finally passing on the rest.) 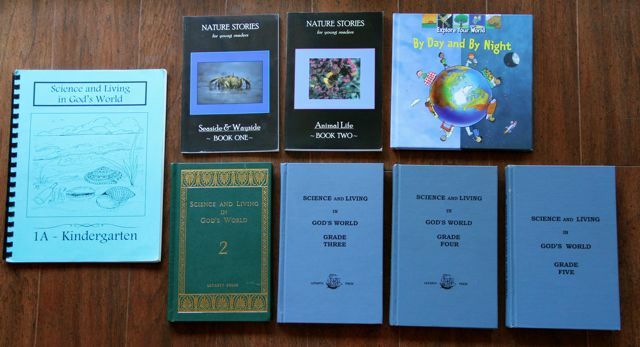 These are currently sold at Amazon in packs of 10 for $15.00 per package. 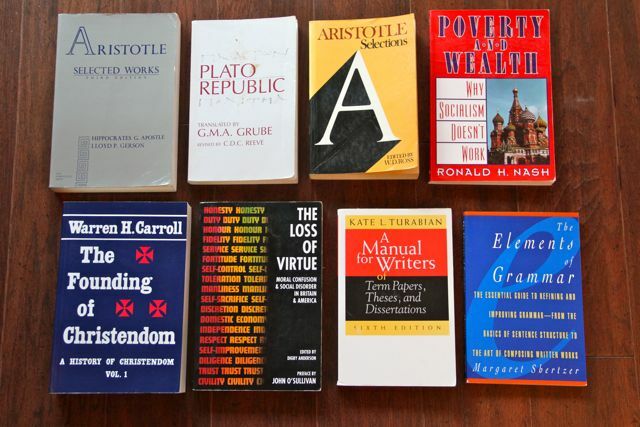 I am asking $1.50 per book. 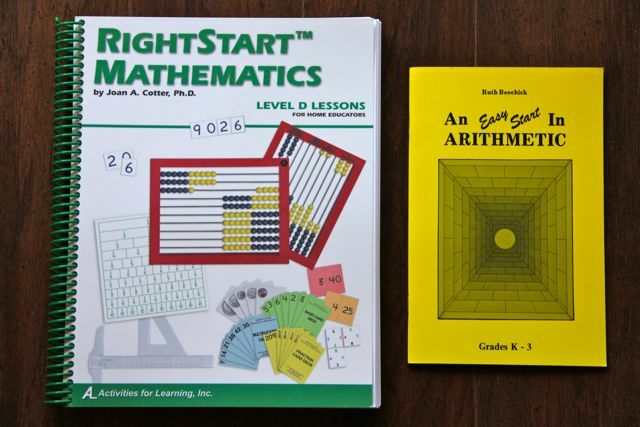 I purchased these first two Music Book & CD combo's from Nova Natural. "Mary Schunemann’s lilting voice can get toddlers active with the most important instrument of all — their voices." The last song book is from Our Lady of Victory. Usborne Craft and Cooking Books for Kids! The Christmas books are in excellent, almost new condition, but the Easter Book has some scribbling on two of the pages. 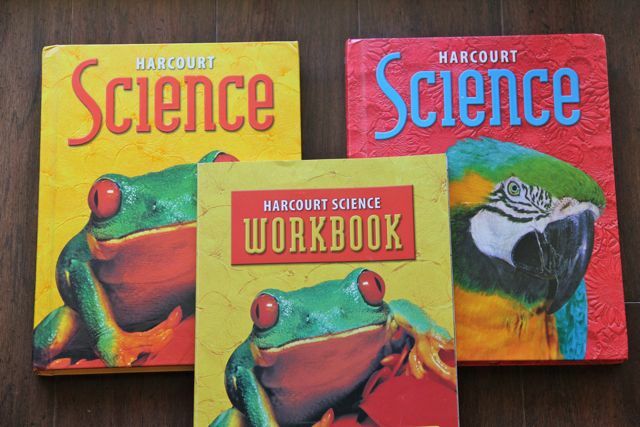 This set of Science books/materials is used by Kolbe Academy in the 1st-4th Grades. Please leave a comment, or email me directly, if you have any questions. Thanks for taking a look! 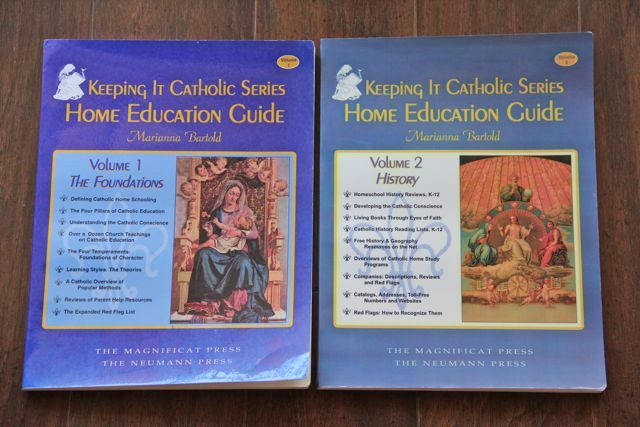 We are still new to the Catholic faith so I try to read as much as I can. Thank you Pamela! I just sent you an email with your total, and updated the items to Sale Pending! Thanks, Dessi! I just sent you an email with the total on Facebook, and updated the post with the Sales Pending! God bless!! That's it. Thanks again Jessica! I think you have my email, but I'll send you a message just in case. Okay, I have them pulled aside for you! Thanks!! Hello Jodi! The Bird Book had already been claimed through email, but I have the rest for you! I'll send you an email now. Thank you! Thank you! 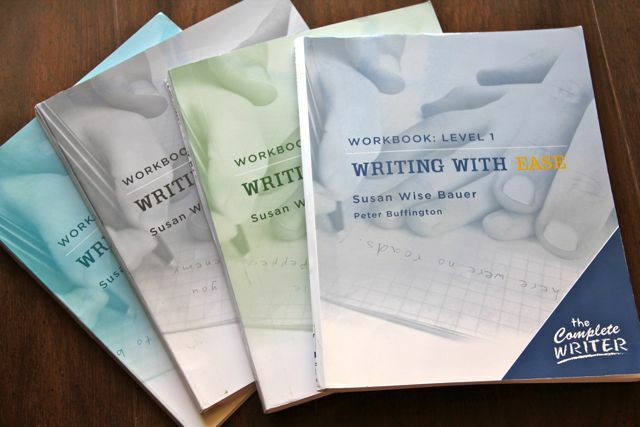 I have your books all pulled aside and will email you a total soon. 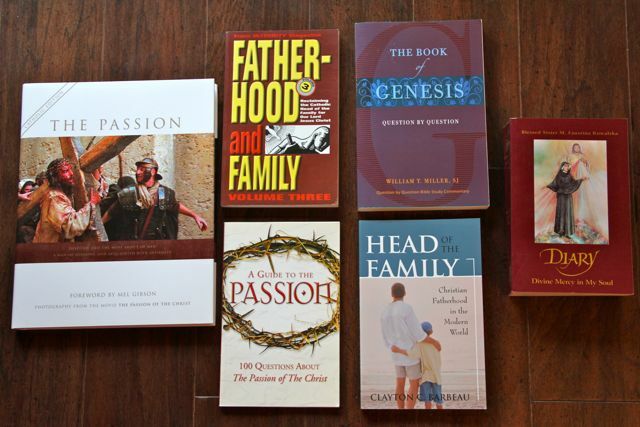 I have all of them, except Prayers for Everyday, Celebrating Lent, and Great Men of the Bible for you. I'll send you an email with your total and my paypal address in a minute. Thank you! If these are still available, Id love to have them! I have all except for Great Women of the Bible, Great men of the new testament, and St. Paul pulled aside for you. I'll email you a total in a few minutes. Thank you! 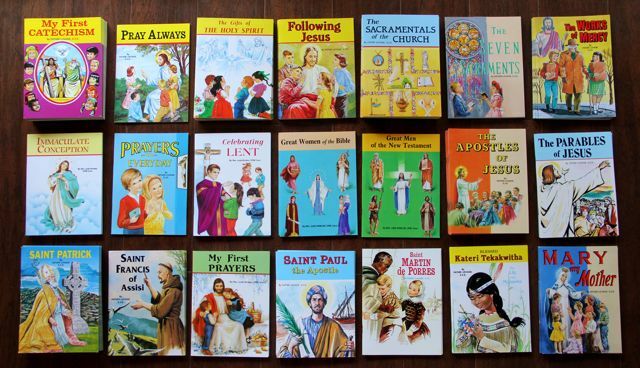 I have 13 of the St. Joseph books for you, and the I Can Finger Paint book! I'll send you an email with the total. Thank you! Hi Jessica, I would like the Pampered Chef recipe binder if it is still available. My email is jayandjay22 at hotmail dot com. Thanks! PS Did you watch the Olympics last night? I remember you said you were doing an Olympic study. Anyway, the mom of Jordyn Wieber (US Women's gymnastics) held her rosary beads the entire time of the competition while she was in the stands! It's yours! I'll email you my paypal info. And how awesome about the Olympics! We have been doing a Unit Study, but have been very frustrated with how little we have been able to watch online. We don't have cable, or even any local channels, so rely on the internet completely for the Olympics. NBC has made it incredibly hard for people like us. :) I'll have to see if I can find a clip to show the kids. Thank you everyone!! I woke up to quite a few comments and emails this morning, and have been BUSY trying to get back to you all! :) I should have everything updated with the correct "Sale Pendings" and emailed totals to you all. Let me know if you haven't heard from me yet. If Simply Grammar: An Illustrated Primer by Karen Andreola, is still available I'd like to purchase it. Let me know when you can... no hurry. Thank you, Elizabeth! I pulled it aside for you and just sent you an email. God bless! Jessica, do you want me to send a check so you don't loose $3.00 to payapl? I rather your family have it, paypal supports planned parenthood so I try not to deal with them to much. If you have money in your Paypal account, and don't pay with a credit card, you can actually transfer money without part of it being taken to pay for the fees! To do so you just select the Transfer tab and select the appropriate option. By default, the ‘Buy’ tab is active. You need to change that to avoid PayPal fees. Doing this ensures that neither you nor the person for whom the payment is intended is charged any fees. Let me know a total and remind me of your paypal address and I'll get it sent to you - thanks! I just pulled them aside for you, and will send you an email in just a minute. Thanks! Great! I think I pulled aside the correct books for you (it was the used Level 1 that you wanted and not the new copy, right?) but I just sent you an email to make sure. Thanks! Okay, I pulled the new one aside for you instead! :) I'm not sure why the email didn't go through... After I make/serve dinner I will try and re-send it again. Thank you!!! Please let me know if the following items are available.